The boys and girls track teams both lost to Shelbyville on Tuesday night. The boys team score was 75-32 and the girls team score was 93-15. 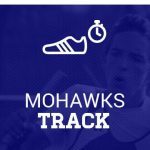 Standout performers for the Mohawks were as follows: On the boys side, Jacob James won the 800, Austin Cord won the long jump, and Dalen Williams won the discus. 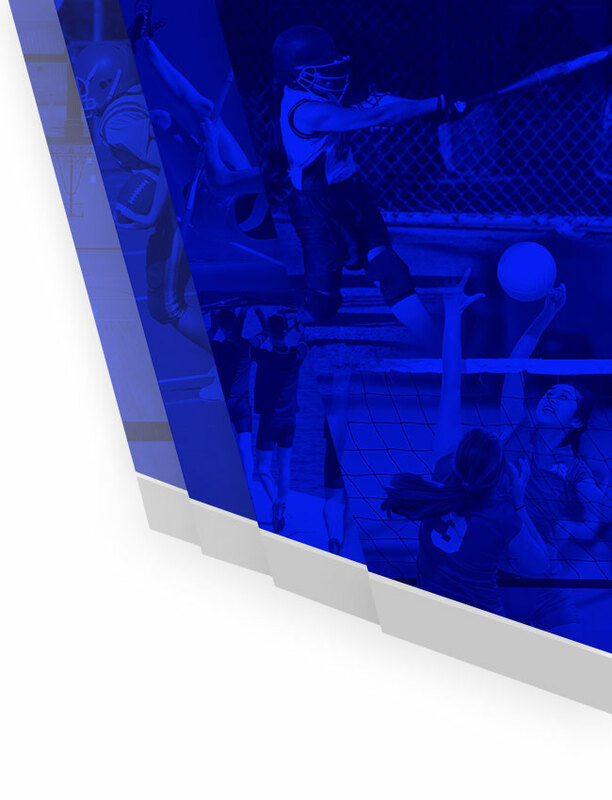 Tonight’s varsity track meet at Southwestern has been canceled. 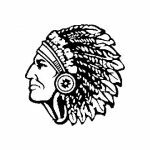 Waldron will run in a different meet at Southwestern on Thursday, April 14th starting at 5:00 pm. This meet will be a 4-way with Southwestern, Morristown and Edinburgh. 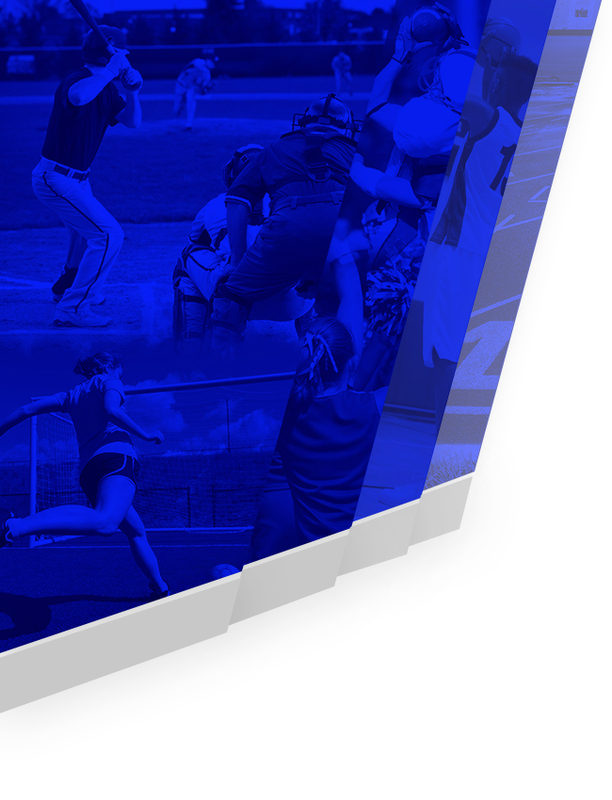 Tonight’s varsity softball game has been postponed until Friday, April 22nd at 5:00 pm. 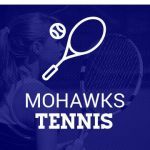 Mohawks News · Apr 6 Spring Athletic Picture Day Info.